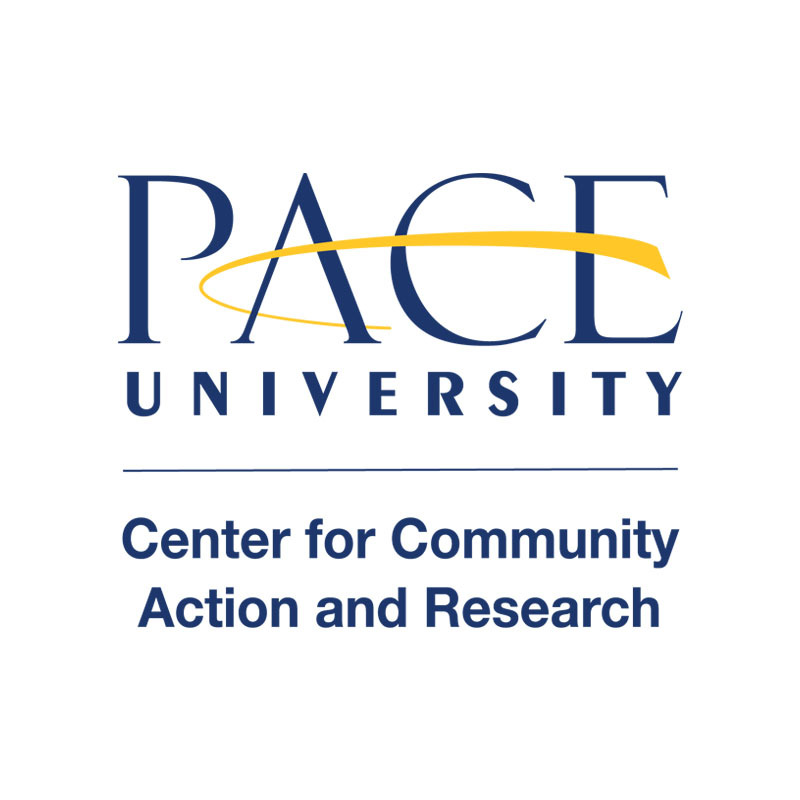 Register to Vote Pace U! Wondering which presidential candidate matches with you on the issues that matter most? Check out the Election Quiz to see who is YOUR best candidate! Be an educated voter – your voice counts!